As the cool weather rolls in and we use our air conditioners less frequently, it’s a good time to consider repairs or replacement on your HVAC system. Your air conditioner has been working hard all summer which puts strain on your HVAC system. If your system is no longer functioning as well as it once did, it might be time to consider repairing or replacing the unit. Here are some tips to help you decide if a repair or replacement is necessary for you. 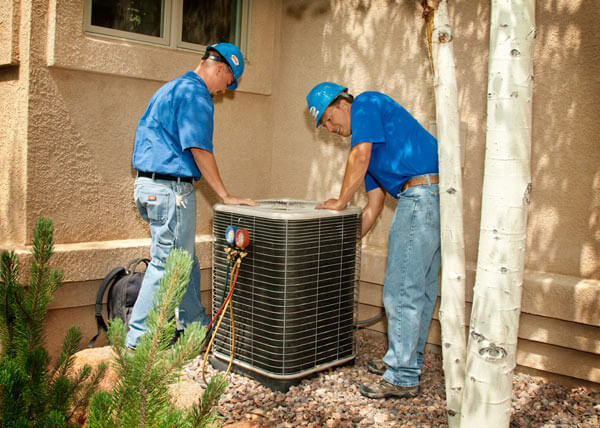 Russett Southwest is here to help you get the best heating and cooling systems in Tucson. We can repair and service your unit to keep it functioning at its best. If the time has come to replace your unit, we provide you with some of the top brands in the industry. To learn more about our products and repair services, visit us online at russettsouthwest.com or call (520) 629-9676.